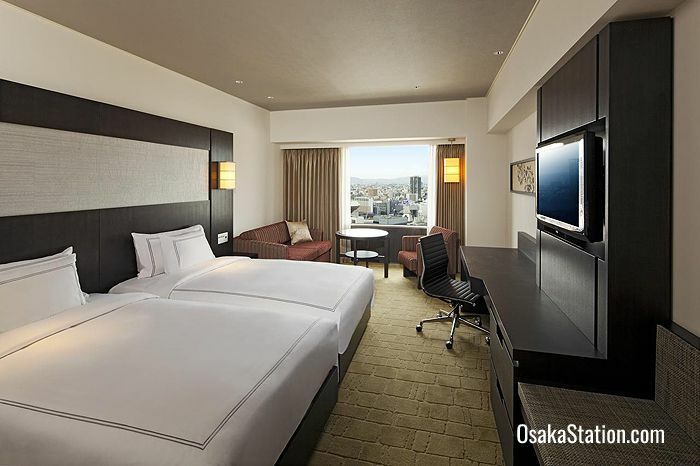 Swissôtel Nankai Osaka is a 36 story luxury hotel located right in the center of Namba and so super convenient for shopping, dining and other entertainments. 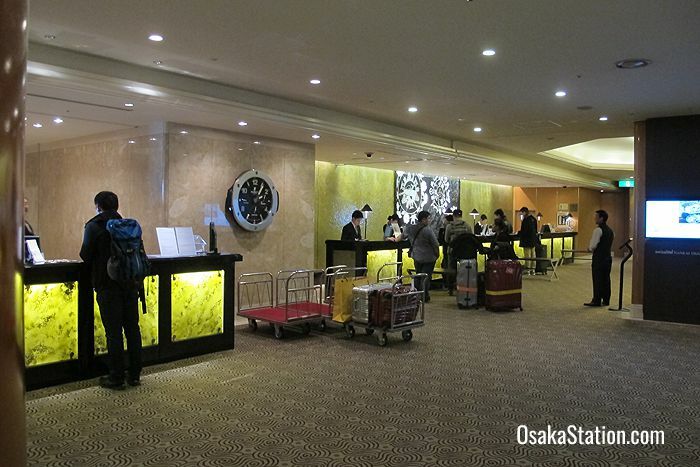 The hotel is also directly above Nankai Namba Station which gives guests direct access by train to Kansai International Airport. 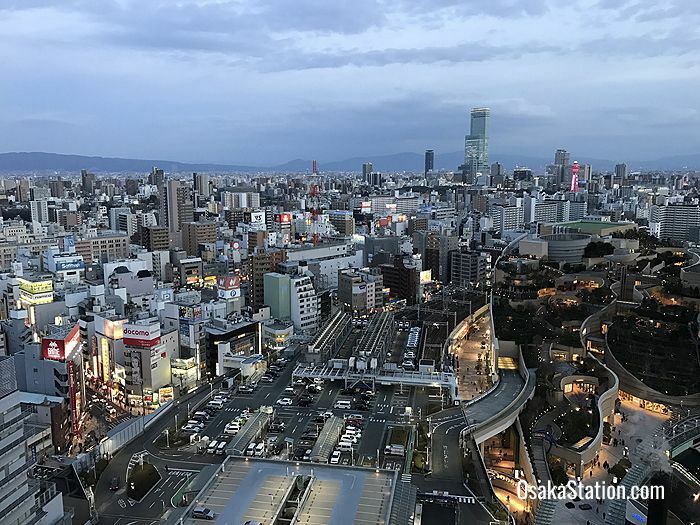 The close proximity of the OCAT bus terminal and several other railway and subway stations make it a great jumping off spot for all of Osaka’s major tourist attractions as well as other major cities in Kansai such as Kyoto, Nara and Kobe. 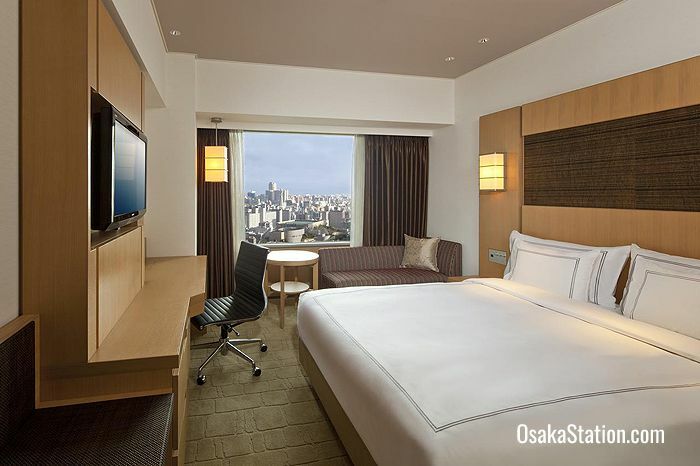 Swissôtel Nankai Osaka has 546 guest rooms with stunning city views which come with King, Queen, Twin or Triple beds. 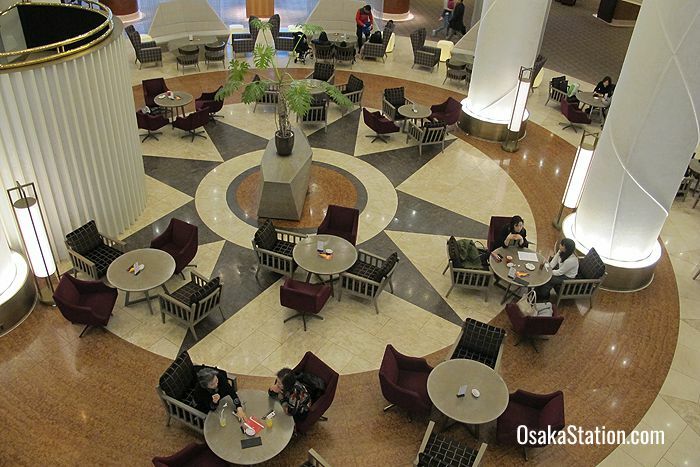 Interiors incorporate a blend of traditional Japanese style and Swiss-themed decorative elements. All rooms have free wireless and wired high-speed internet access, a large work desk, an LCD TV, a refrigerator, a radio, an electronic safe, tea and coffee making facilities, pajamas and slippers. The bathrooms are spacious and stocked with a full set of towels and complimentary toiletries. In addition to the standard rooms there are 42 Executive floor rooms and 28 suites which have upgraded amenities and access to the Executive Club Lounge where you can enjoy a gourmet buffet breakfast in the morning and cocktails at night. This hotel has five restaurants, a bakery, a bar, and lounge. An international buffet breakfast is served daily in the Tavola36 Restaurant on the top floor of the hotel from 6.30 – 10.00. Tavola36 Restaurant & Sky Bar serves Italian cuisine for lunch and dinner. Live musical entertainment is also offered during lunch at weekends, and every day during dinner. Empress Room is an elegant Chinese Restaurant serving traditional Cantonese cuisine. Private rooms are also available for celebrations or formal gatherings. Minami is a teppanyaki steel griddle restaurant with chefs serving up the freshest grilled Japanese beef and seafood right before your eyes. Hana-Goyomi serves traditional Japanese kaiseki multi-course cuisine with unequalled culinary craftsmanship. SH’UN serves tapas style snacks, and kushiage skewered meats and vegetables together with a fine selection of wines. NAMBAR 10 is a sports bar with a great selection of international and local beers, along with original cocktails, and a dining menu of bar snack favorites: cheesy nachos, fries, burgers, and spicy chicken nuggets. The Lounge serves refreshments, light meals, tea sets, homemade cakes, cocktails, and champagne. A harpist performs here every afternoon. Swiss Gourmet is a bakery and coffee shop serving hot coffee, cakes, breads, pastries, and Swiss Chocolate. Multi-lingual staff at the reception desk are courteous and attentive and will be happy to help you with inquiries about the area or to make restaurant bookings. This hotel has a fully equipped spa and fitness area on the 11th floor with a gym, exercise studio, jacuzzi, sauna, Japanese traditional bath, and indoor swimming pool. A wide range of spa treatments and massages are also available. 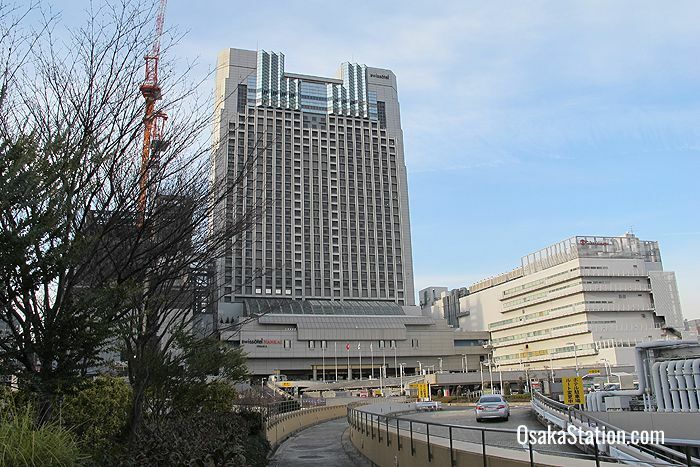 Swissôtel Nankai Osaka is located directly over the Nankai Namba Station. It is also within walking distance of Namba Subway Station (5 minutes), Osaka-Namba Station for the Hanshin and Kintetsu Lines (7 minutes), Nippombashi Station Subway Station (8 minutes), JR Namba Station (10 minutes), and OCAT bus terminal.